In today’s economic environment it is practically impossible to avoid dealing with data gathering and analysis. 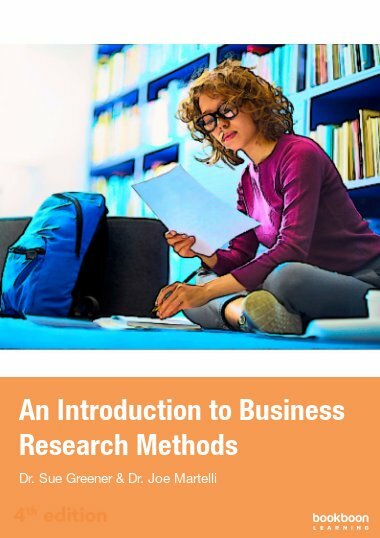 Statistics for Business and Economics is a straightforward and detailed introduction to the concepts and theory which appear in most undergraduate or MBA courses in this field. The text complements such well-referenced textbooks as D.K. Hildebrand and R.L. 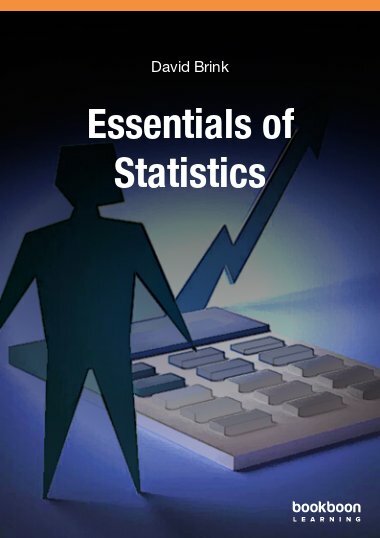 Ott’s “Basic Statistical Ideas for Managers,” and “The Practice of Business Statistics: Using Data for Decisions,” by D.S. Moore et al. It is available as a free e-book and can be downloaded here. 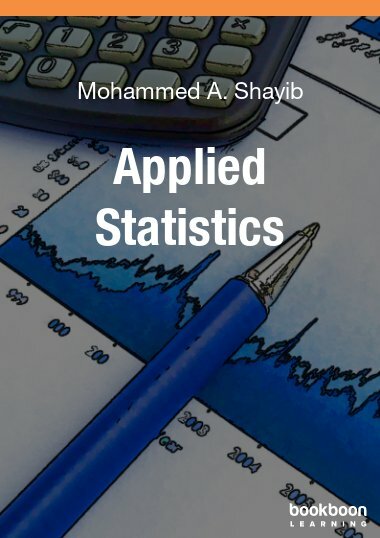 The text starts by outlining the main steps of statistical analysis, from data gathering and data handling to establishing probability and statistic interference within a sample. 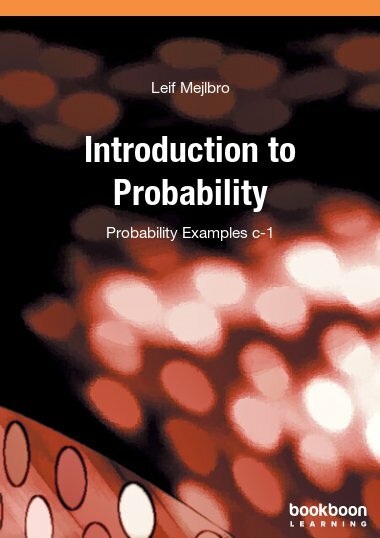 Moving on, readers are introduced to data description and measures of dispersion, basic principals of probability (including set theory), probability distributions (including random variables, random vectors and joint distributions, and conditional density functions), random sampling, point and interval estimation, and hypothesis testing. Full-color charts and diagrams are used alongside theorems and equations throughout the text. Each chapter also includes multiple examples for practice and better comprehension. 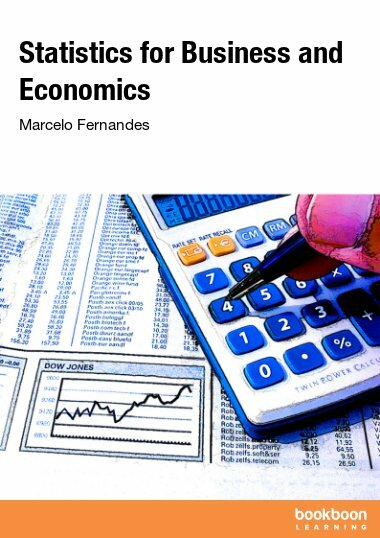 Download Statistics for Business and Economics for free! 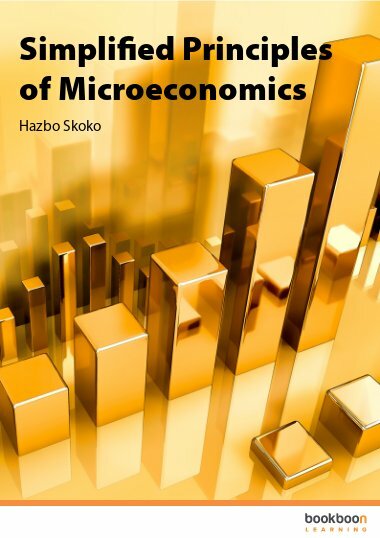 This compendium aims at providing a comprehensive overview of the main topics that appear in any well-structured course sequence in statistics for business and economics at the undergraduate and MBA levels. The idea is to supplement either formal or informal statistic textbooks such as, e.g., “Basic Statistical Ideas for Managers” by D.K. Hildebrand and R.L. Ott and “The Practice of Business Statistics: Using Data for Decisions” by D.S. Moore, G.P. McCabe, W.M. Duckworth and S.L. Sclove, with a summary of theory as well as with a couple of extra examples. 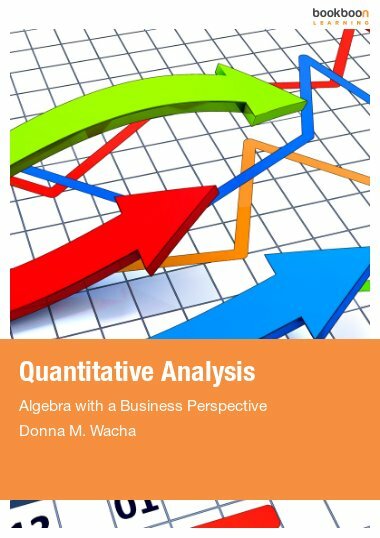 In what follows, we set the road map for this compendium by describing the main steps of statistical analysis.